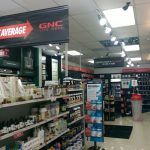 Let “MY SIGN” create your custom and professional signage for all of your point of purchase signs. 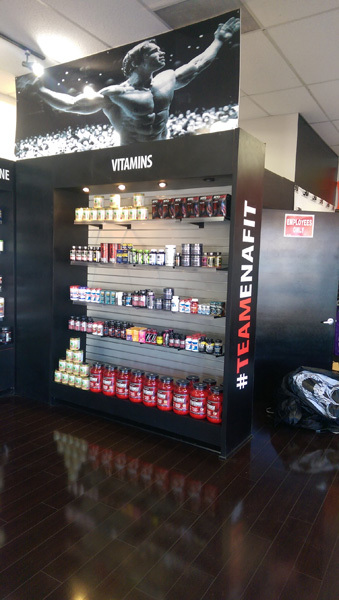 Point of purchase signs are found within every outstanding establishment. They direct customers to special products and important services. 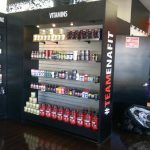 A powerful point of sales sign will speak to your customers and present your message in a way that they will understand and remember. 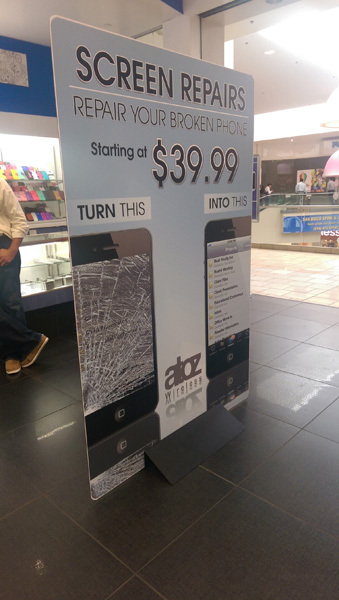 If a picture is worth a thousand words, how many final sales can a well-designed sign help create? 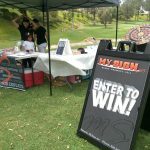 You probably have already seen “MY SIGN” created signs used in custom displays, as free standing banners or as a promotional flag in various San Diego businesses. 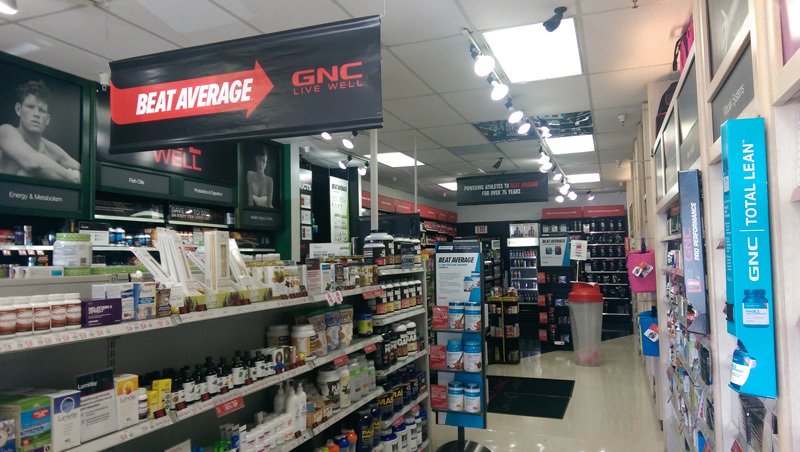 The right point of purchase sign designed by “MY SIGN” can help direct customers to more quickly find merchandise in your store, highlight sales programs, create brand recognition, and most important of all, increase your sales. 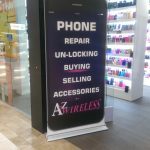 Properly created signs will capture and hold a buyer’s attention, particularly in the very important moments when your customers decide they must have your product. 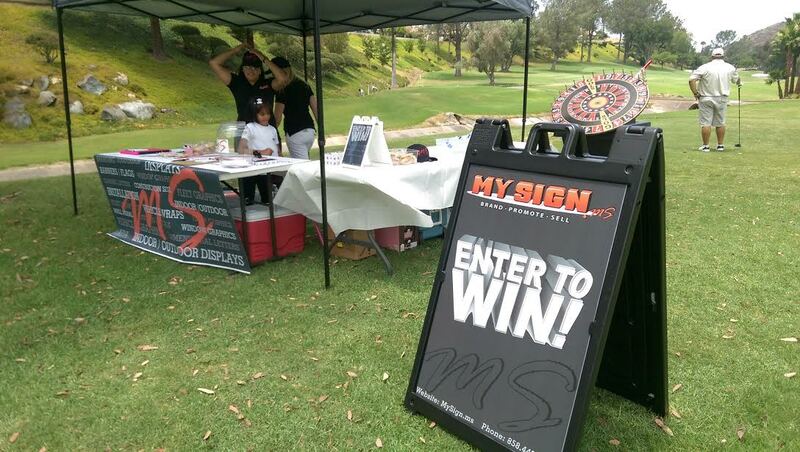 We are San Diego, California’s premium point of purchase sign creator. 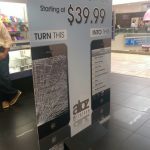 Let “MY SIGN” create all of your point of purchase signs. We can help you with everything from announcing the latest product discount to promoting the special dish at your restaurant. We offer personal attention to detail, customization based on client preference, and quick turnaround times, all at a very competitive price. 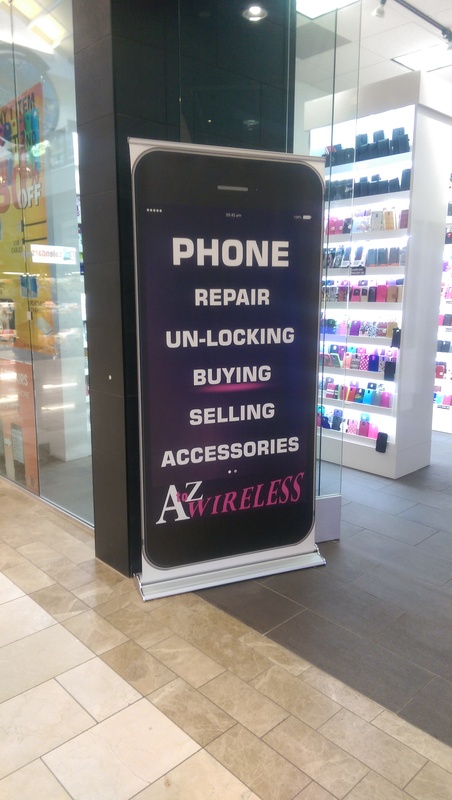 We would love to meet with you to help your business succeed by highlighting your products and services with a sign by “MY SIGN”.